TRENDFOCUS is the data storage industry’s premier market research and consulting firm and is the only company providing detailed market and technical analysis of the entire industry supply chain. With over 100 clients in the U.S., Japan, Asia, and Europe, TRENDFOCUS systematically gathers global data, which gives our clients an exacting data set needed to make complex business decisions in today’s environment. 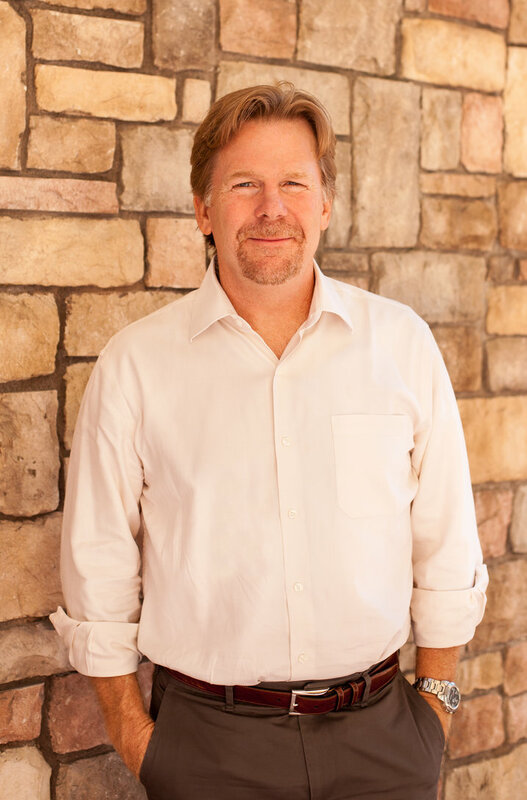 MARK GEENEN is the founder and president of TRENDFOCUS. Mr. Geenen brings extensive skill and knowledge of the data storage industry including nearly 30 years researching and consulting in the HDD, SSD, component, and storage industry markets. He has presented at numerous conferences worldwide, is frequently cited in industry and business press, and has authored several articles. Mr. Geenen is a long-time member of the Global Board of Directors of IDEMA, the trade association for the data storage industry, and is a Founder and Executive Council member of the Advanced Storage Technology Consortium (ASTC). 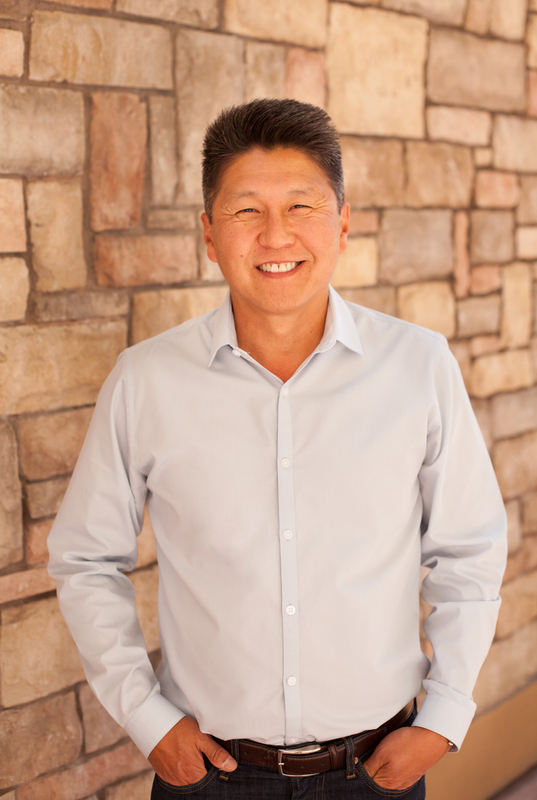 JOHN KIM, Vice President, is leading TRENDFOCUS’ expertise in demand interconnects for enterprise storage, personal computing, CE, and external storage. Mr. Kim has 25 years of HDD industry experience, including 17 years with TRENDFOCUS. From 1991 to 1998 he was Director of Sales and Marketing for Kobe Precision and, prior to that, held a top marketing role at Microscience International. Mr. Kim’s experience in Asian markets anchors the company’s profound exposure in that region. 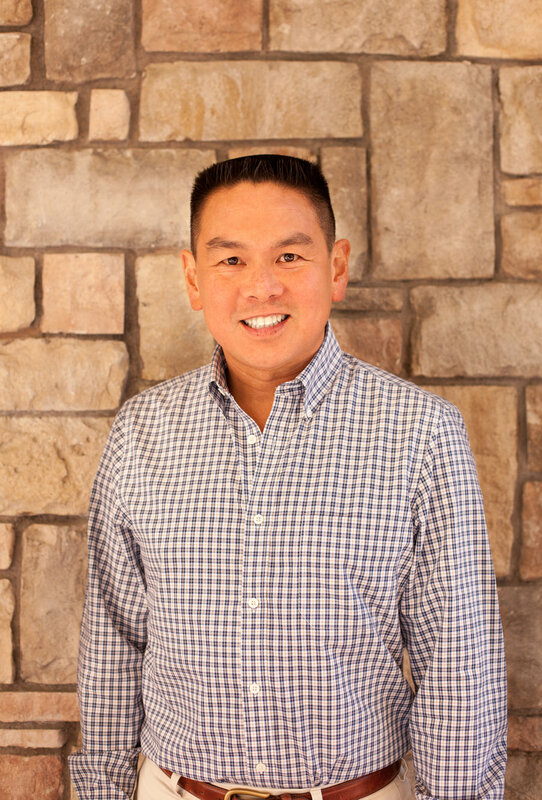 JOHN CHEN, Vice President, is directing TRENDFOCUS’ Cloud, Hyperscale, & Enterprise Storage Service and our client end market demand modeling. His experience in the data storage industry spans more than 25 years. With engineering degrees from both U.C. Davis and U.C. Berkeley, Mr. Chen was deeply involved in magnetic media and sputter process development throughout the 1990s, followed by years of senior managerial experience in program management and technical sales at Komag. He also served in an enterprise commodity management role at NetApp and has provided key technical input in various M&A and intellectual property marketing activities. DON JEANETTE is leading our NAND/SSD work and is a major contributor to our Cloud, Hyperscale, & Enterprise and HDD programs. Prior to joining TRENDFOCUS, Don was Toshiba’s Sr. Director of Marketing, responsible for storage products marketing and new business development for Toshiba’s SSDs and HDDs. He brings 23 years in marketing and product management background, including marketing support for OEM, data center, and distribution sales, product planning and roadmap alignment. He started at Fujitsu in 1999 and also worked in various marketing and business development roles at Marvell and Infoseek. 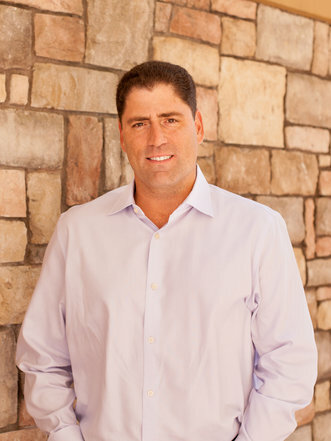 Don received a Bachelor’s Degree from Central Connecticut State University and an MBA from San Jose State University. Don has also taught Management, Communication, and Ethics courses at the University of Phoenix.